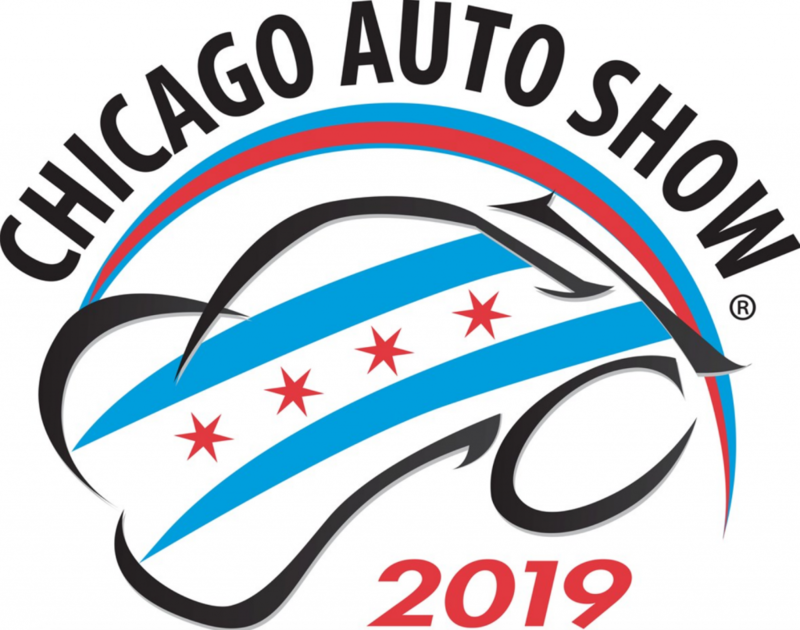 Volkswagen unveiled the “hot-rod” version of its recently redesigned compact sedan at the 2019 Chicago Auto Show. The 2019 Jetta GLI gets its 228-horsepower turbocharged 2.0-liter 4-cylinder engine and other performance features from Volkswagen’s Golf GTI compact hatchback. The engine’s 228-horsepower rating and its 258 pound-feet of torque are respectively 18 horsepower and 41 lb-ft more than the previous-generation GLI. A six-speed manual transmission is standard, and a 7-speed dual-clutch automated manual (that comes with a fuel-saving auto stop/start system) is available. The GLI’s sport suspension makes the car sit about a half-inch lower than the regular Jetta, and brakes (which are shared with the GTI and Golf R) have 13.4-inch vented front discs and red-painted calipers. 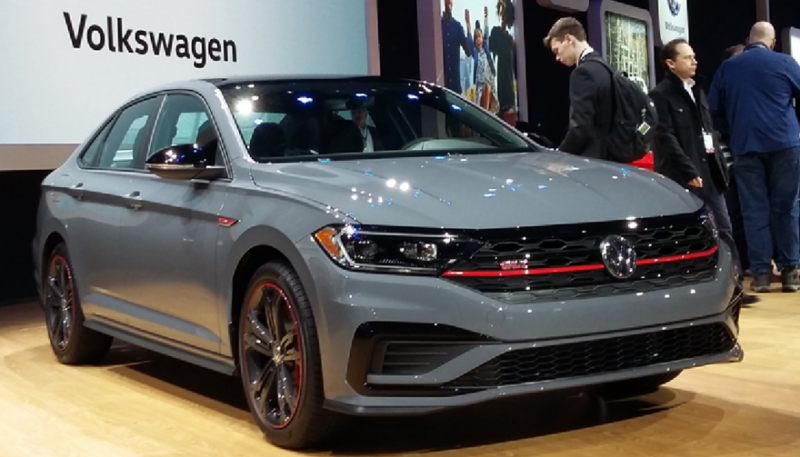 The GLI’s sporty styling touches include exclusive 18-inch wheels, aggressive front and rear fasciae, black honeycomb grille, rear spoiler, and dual chrome exhaust outlets. VW is also offered a 35th Anniversary model with unique black wheels with a red stripe; special badging inside and out; and a black roof, rearview-mirror caps, and spoiler. Standard features include front and rear LED lighting, dual-zone climate control, keyless entry and starting, heated seats, forward collision warning with automatic emergency braking, rear cross-traffic alert, and a blind-spot monitor. 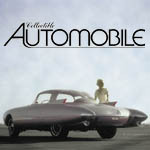 Available upscale features include the Volkswagen Digital Cockpit configurable instrument cluster, panoramic sunroof, heated and ventilated front seats, BeatsAudio sound system, and Volkswagen’s DCC adaptive damping suspension. 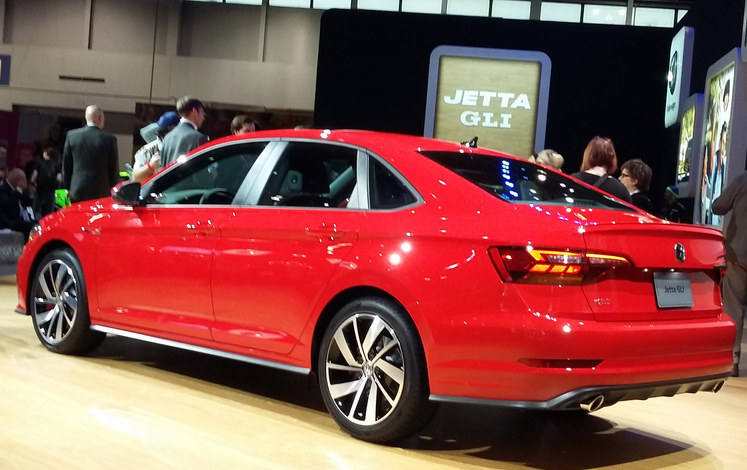 The 2019 Jetta GLI is slated to go on sale this spring. Nothing unexpected here, but a welcome addition to the new Jetta lineup nonetheless. The GLI’s sporty styling touches nicely complement the more-dynamic overall styling of the redesigned-for-2019 Volkswagen Jetta. Written by: Damon Bell on February 7, 2019.on February 8, 2019.